Is there a better alternative to WishJar? Is WishJar really the best app in Lifestyles category? Will WishJar work good on macOS 10.13.4? 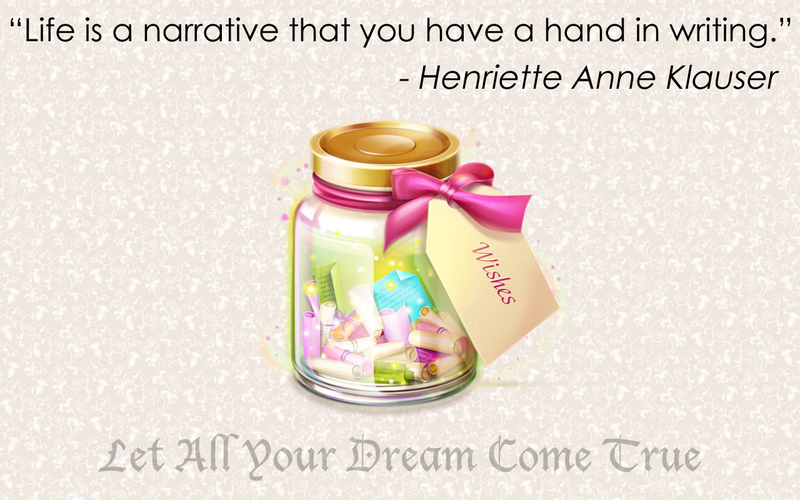 WishJar is the first step toward making our wishes as realities by writing them down. 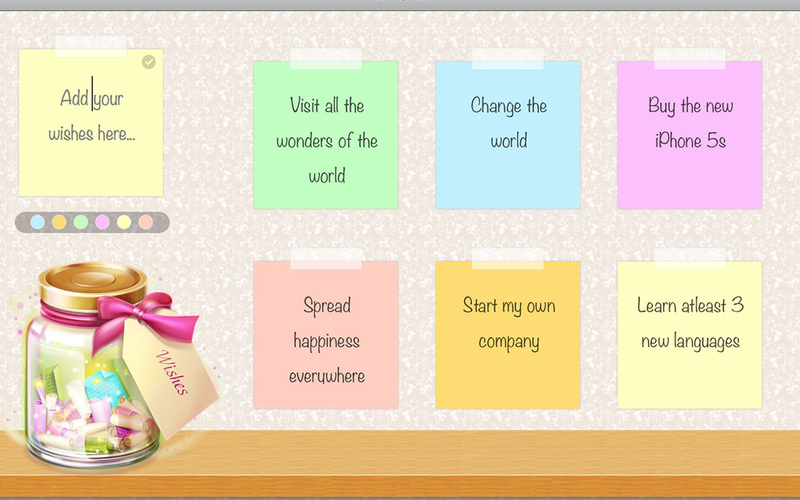 Wish Jar helps you to write down your wishes in a beautiful interface & also enables your view your list at any time. Belief in Action - It is proven that a wish which is written down is more likely to come true than the one that is just in our thoughts or words. Understand what you want. Writing can even help you understand what you want and in turn what our priorities are which can help us to evaluate our wishes. 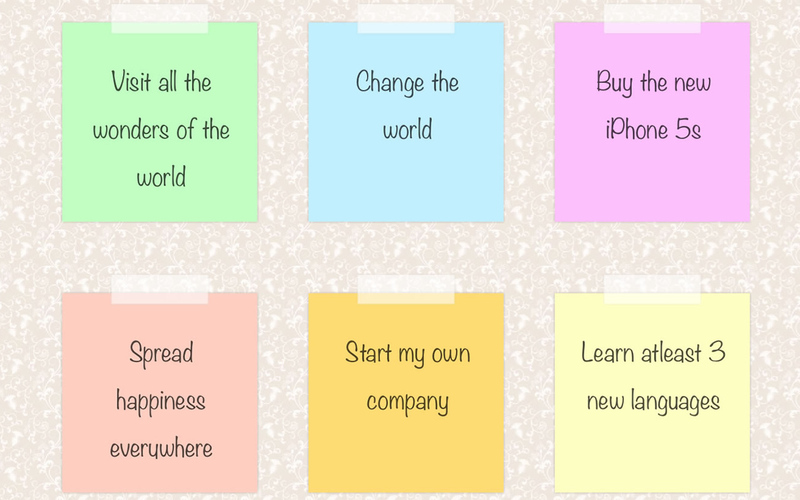 List all your wishes - Wish Jar provides a simple and effective way to quickly jot down all your wishes so that you will never miss capturing any of them. 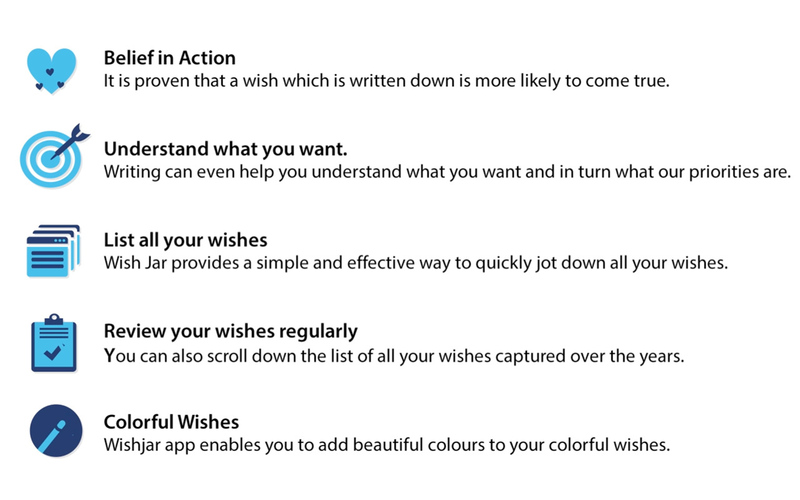 Review your wishes regularly - You can also scroll down the list of all your wishes captured over the years along regularly so that you can be motivated and keep them in focus. Beautiful Layout - Wish Jar has a beautiful layout and also beautiful colours for each of your wishes. 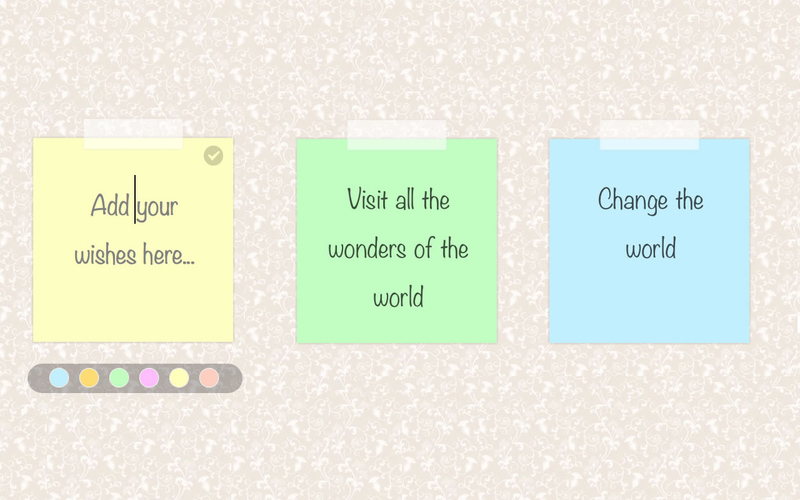 Noting down your wishes has never been this beautiful. Many Real Life Examples - Write It Down To Make It Happen. It Happen. Colorful Wishes - WishJar enables you to add beautiful colours of your choices for your wishes that makes your wish more beautiful.